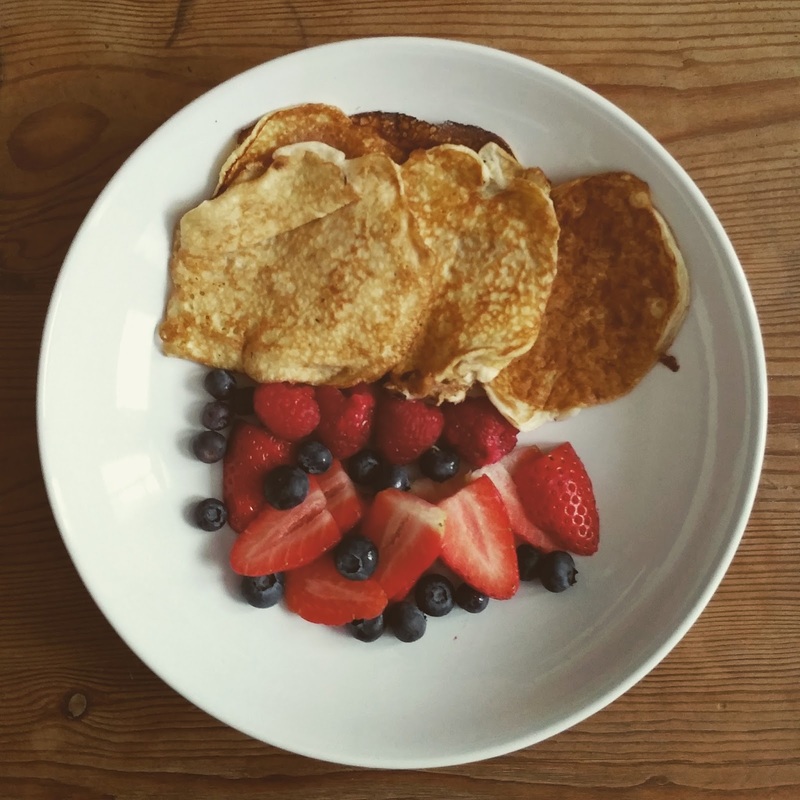 24th - 30th January is National Breakfast week. I thought I'd share with you my 5 favourite ways to have porridge.It's warm and comforting especially on a cold day and keeps me full until lunch. 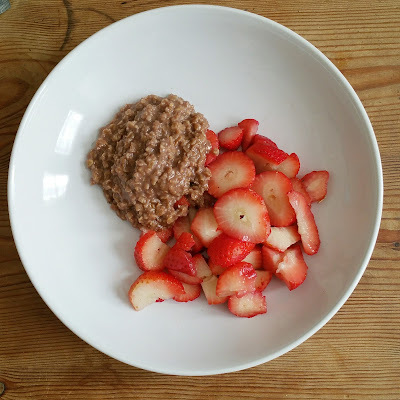 porridge doesn't have to be boring. plate up and serve with whatever you like. 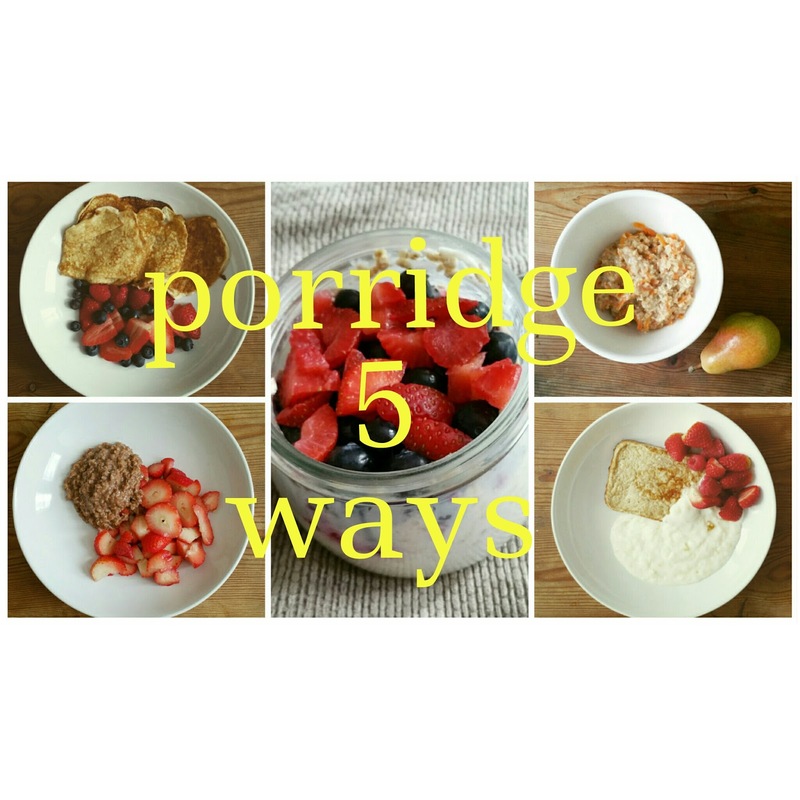 So those where my 5 favourite ways to eat porridge. 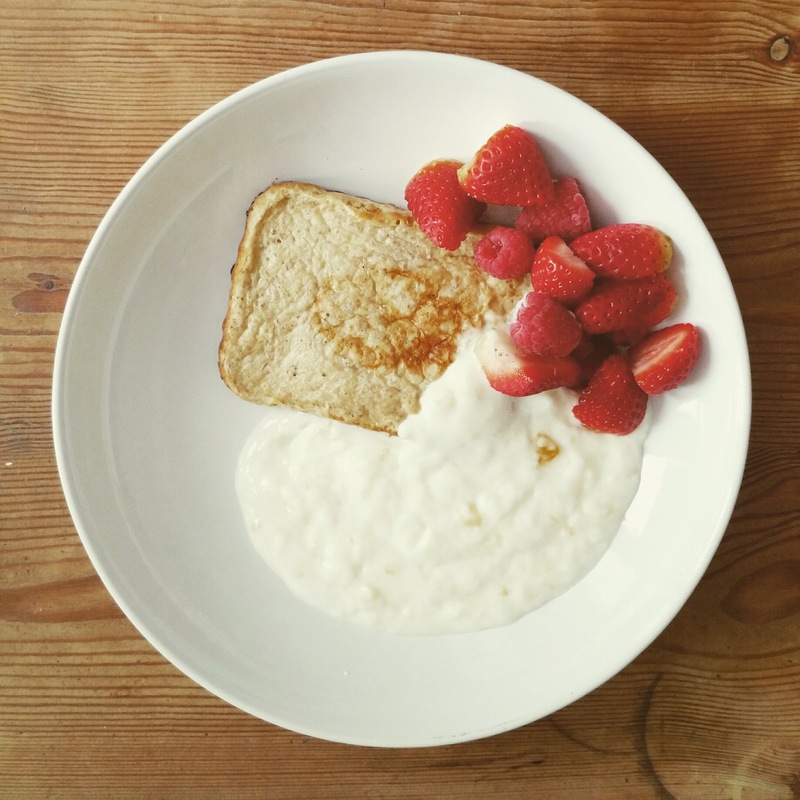 What is your favourite way to have yours? 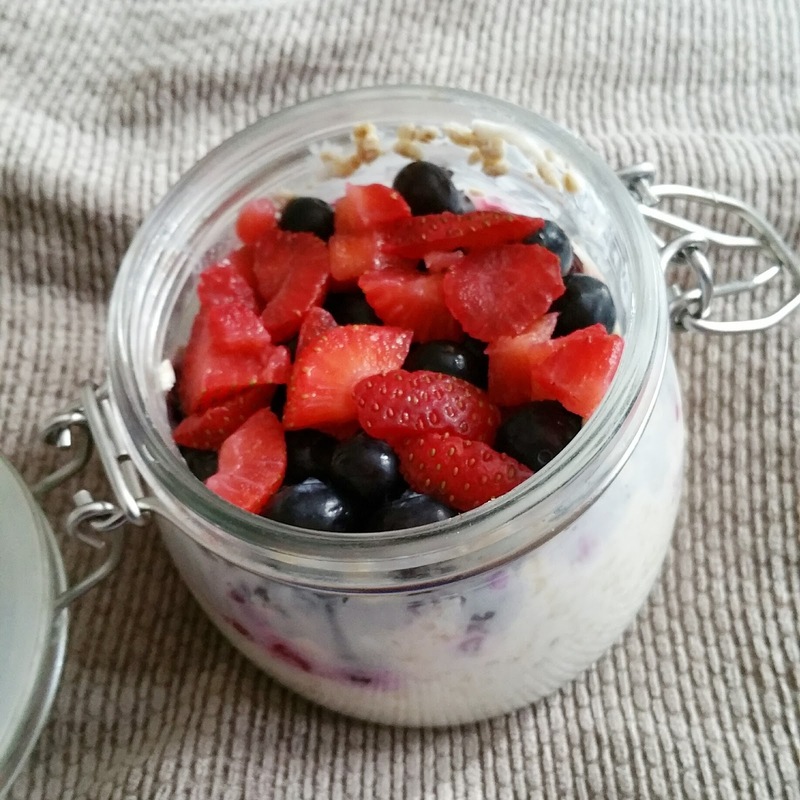 I love porridge its hands down my favourite breakfast I love it with berries and also overnight oats or as pancakes. 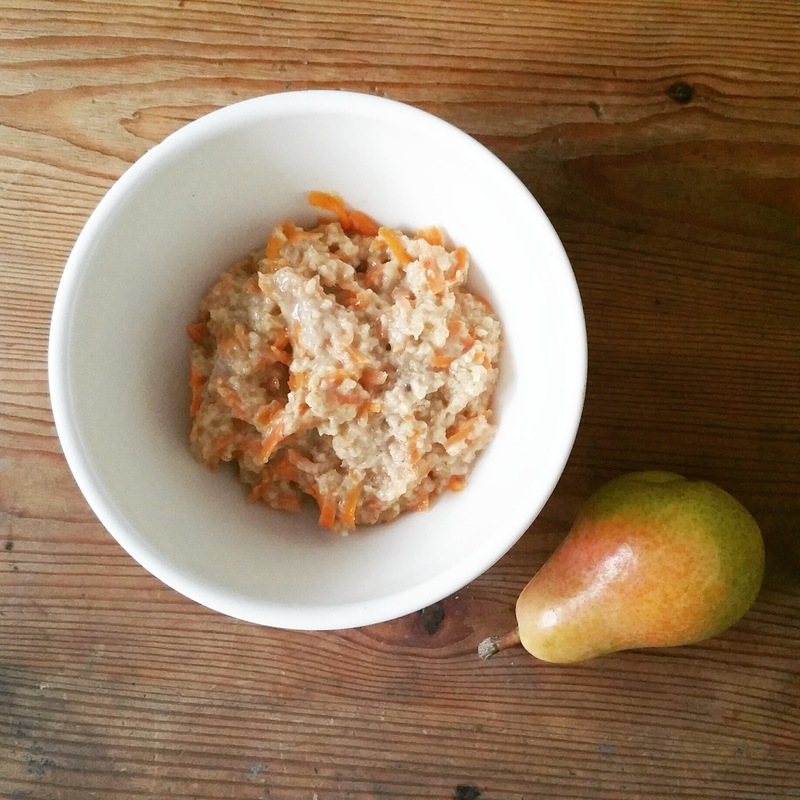 I've never had carrot porridge or baked oats will have to try it out. I didn't know it was breakfast week! I better start getting more creative with my breakfasts then as I just had toast and decaf tea lol! I love porridge and surprising I prefer the boring one lol but these ones look yummy, I made overnight oats every night ready for work next day.